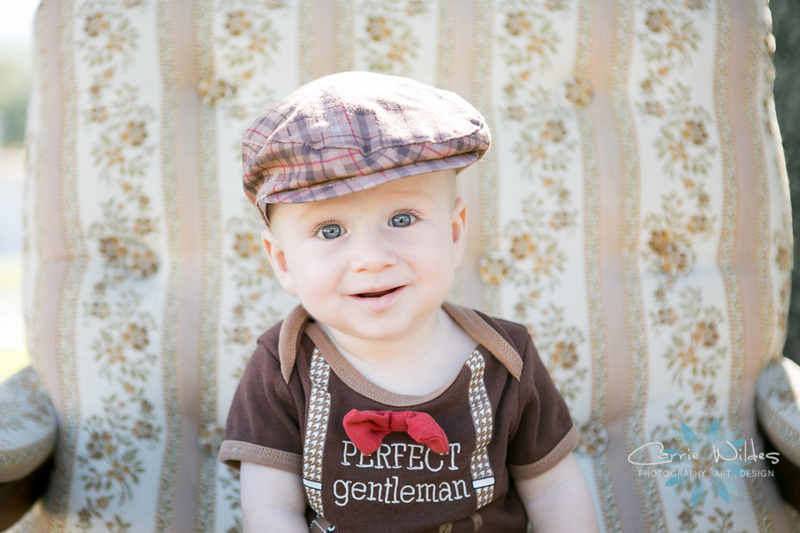 Landon’s shirt says it all, the perfect little gentleman:-) I love his little hat and that vintage chair. It’s actually a family heirloom as it was Lauren’s grandmother’s and we moved it outside in the pretty light of Lauren and Zach’s front yard. 6 months old, 2 little teeth, loves to play and has so much love in his life already! This first picture is my favorite of these 3! 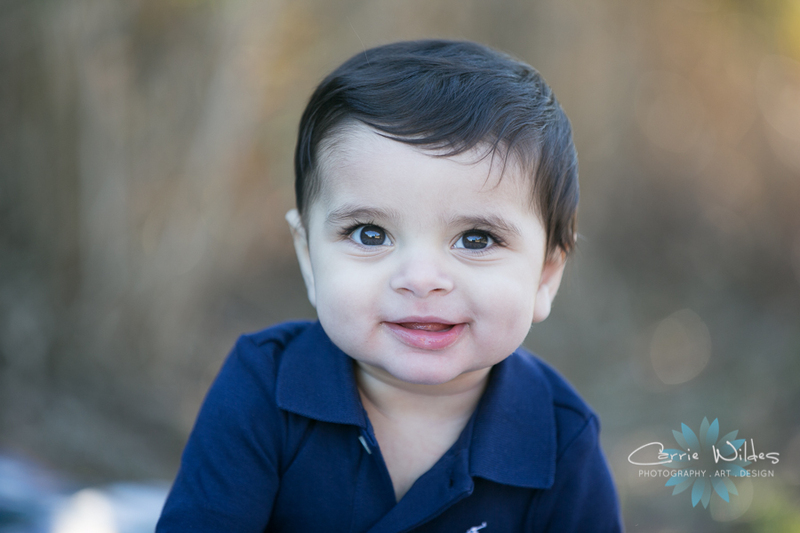 I think it embodies what happiness and love actually looks like:-) Mohan is SO adorable and just turned 6 months old. They wanted a pretty outdoor location and I love the deep and light blues look and those cute baby jeans!! I had the honor of photographing Lisa and Tushar’s wedding just over 3 years ago and there’s nothing I love more than seeing them so happy as a party of 3!! 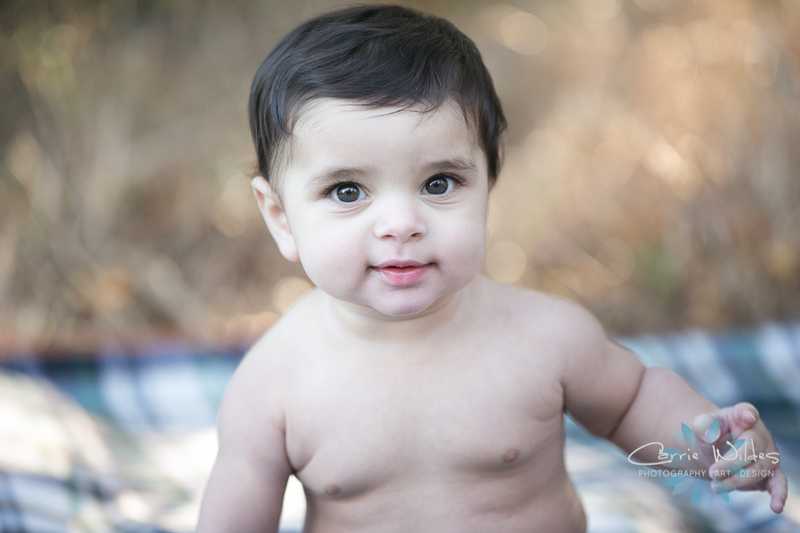 Definite cuteness overload in this session with Hailey! Melissa and Mike wore their aviator Ray Bans in their engagement session and I love that they used them and baby ones for Hailey in this one too. I want a pair of those little cowboy boots in my size. The sunlight in Hollis Gardens that day was so pretty and the white fountain was perfect for a little backdrop with that red tutu and santa hat! 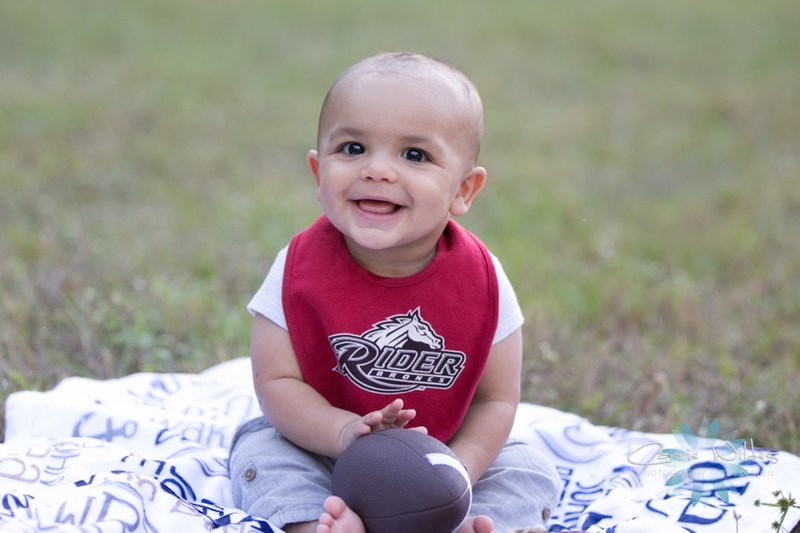 This little cutie is already being recruited by colleges :-) He’s only 6 months and is already standing and ready to be on the run! The light and tree canopy at Philippe Park was perfect for especially the orange Clemson gear. Erin, Joe, and Wake, We always love seeing you guys!! Rich, Shonna, Oliva, Dean, and Crystal! Shonna wanted a great portrait for their Christmas cards and annual portrait session and I think we nailed it:-) She knew of this awesome little spot at the end of Himes with the perfect fall look with that pretty backlight. I love a beautiful portraits where you can look back and remember what your family looked like and how big your kids were and I love that they included their super cute dog Crystal! 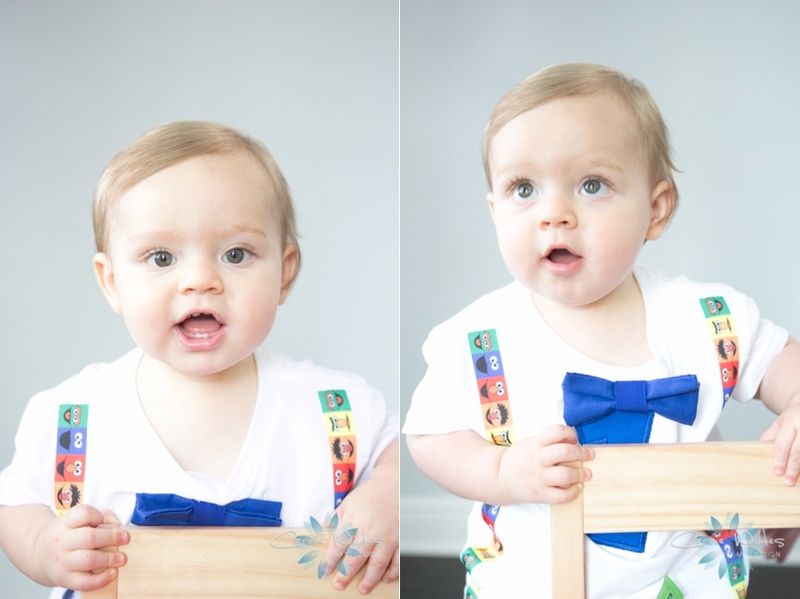 Carrie Wildes Photography Studio | Lucy is 1! I think it might be the holidays, but I’m totally in love with the little things for anything nostalgic. That super cute little dress was one that Marissa wore she was a baby and that rocking chair was Scott’s. I love that they included such special things. Little miss Lucy was very serious about her 1 year old portraits:-) I think my favorite thing about sessions with babies and little kids is being able to see how much they adore their children, exactly like this one. What a doll! This adorable little lady just turned 1! She is on the move and so happy and smiley!!! I love the navy and pink outfits that Julie chose for their family photos. Harper powered through her cake smash but didn’t totally love the cake and frosting but she is so cute!! 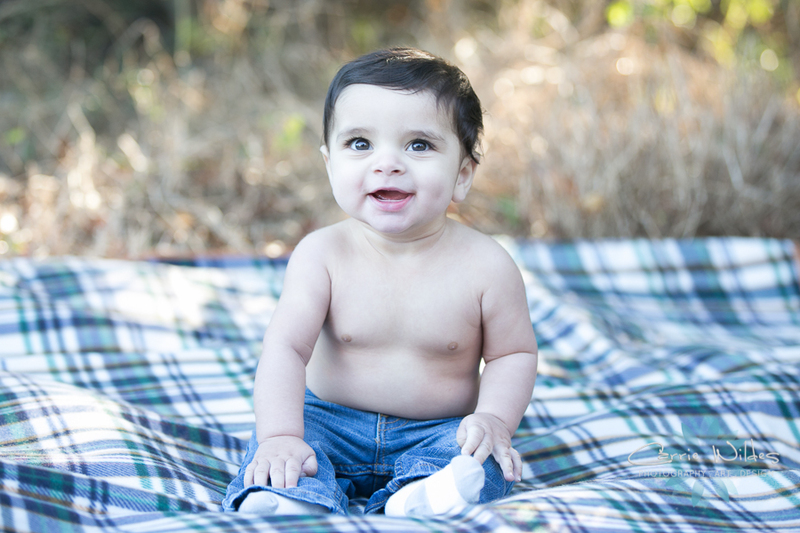 I love photographing kids and families because it goes by WAY too fast! A photo is literally the only way to get them to stop growing for a second:-) Little miss Lorelei is already 6 months old and so adorable. Her older brother, Ezra, clearly adores her! This little dress was her mom’s dress that she wore in a similar portrait at this age. I love the yellow, navy and gray outfits Rachel choose for the photos of them all together! This little cutie just turned 1! Ashley chose the cutest little yellow princess dress for Alaina. Since it's summer her in Florida and SO hot, they came over to our studio to do some inside and outside. All Alaina's expressions and personality is just so sweet. Bryan, Ashley, and Alaina you are such a pretty family! Olivia just turned 1! She is so full of expression and personality, not to mention that beautiful curly hair! You might be able to tell she's also a daddy's girl:-) These are just a few of my favorites moments with Vanessa, Eric and Olivia! When they came over to the studio for the unveiling session there were happy tears as I played the slideshow of all the edited images. I can't even put into words how rewarding it feels to create these special moments that will be loved and cherished for a lifetime! Lyani & Darren's Gender Reveal! 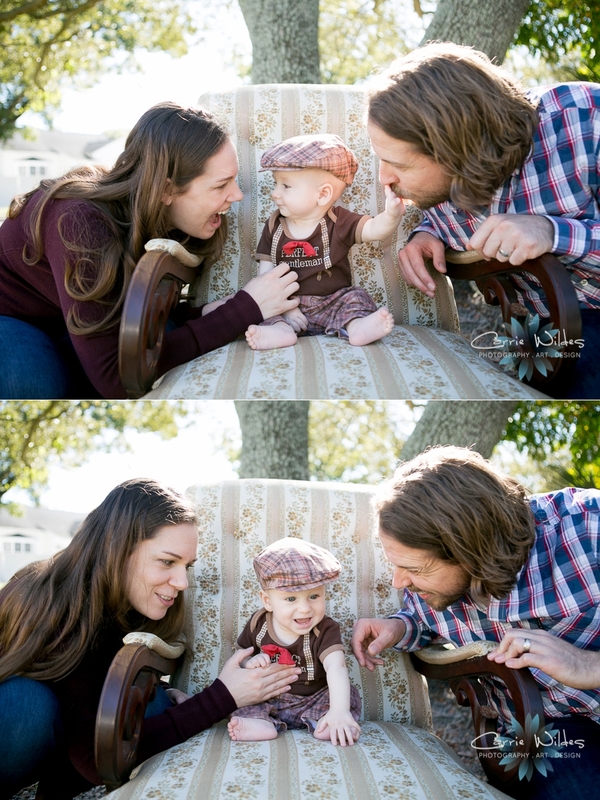 We've gotten to photograph so many special moments with this sweet family! Lyani texted me a photo of a gender reveal balloon and asked if I had time for a little session with them. UM yes! This is the 2nd gender reveal sesh we've done and everyone was sure it was a girl this time except for Avery. and he was totally right! It's a boy! So much love, joy, and surprise in these. Congratulations on your new little one coming soon!! We can't wait to meet him! I have had the honor of photographing Maureen & Ralph's, engagement session, wedding and now as a family of 3! 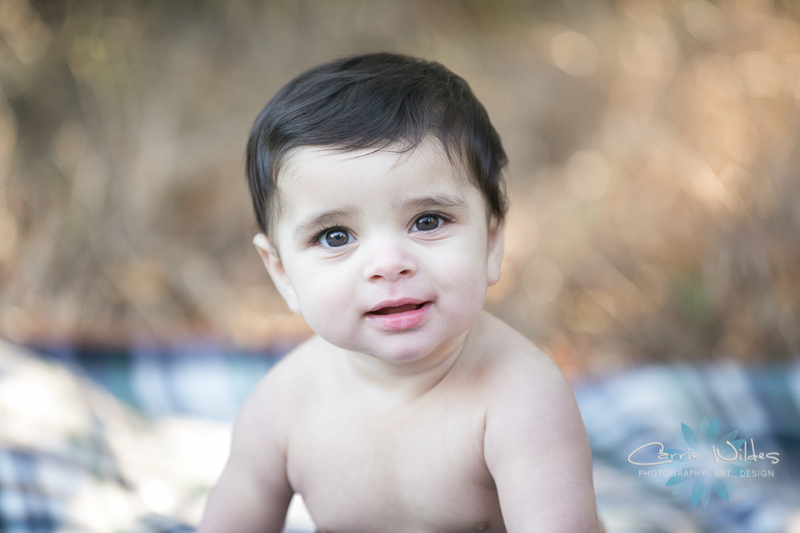 Their little beauty Raven just turned 1 and we did this super casual lifestyle session at our studio. Maureen has been riding horses pretty much her whole life and even had some equestrian details in their wedding so my little wooden rocking horse was perfect! Both of Raven's outfits were handmade. The bubble outfit from Laine Avery and the outfit in the very last photo is from Henny Lou Kids, Maureen's cousin's Etsy shop. Raven's birthday party was kitty themed with pink and gold sequins. She was not a huge fan of getting her hands down and dirty in that cake but so adorable!!!! Happy Birthday Raven!!! Jan and Mark are getting married next month! They wanted their engagement session to include their girls Jessica and Kd, Jessica's boyfriend Kyle, and of course all their pets! Jan had just gotten this sweet new Jeep which we had to use. I love this session because it's totally them at home with their family. Their dogs loved being in the photos, their cats not so much so they got their own portraits:-) We are SO looking forward to their wedding on June 9th!!! 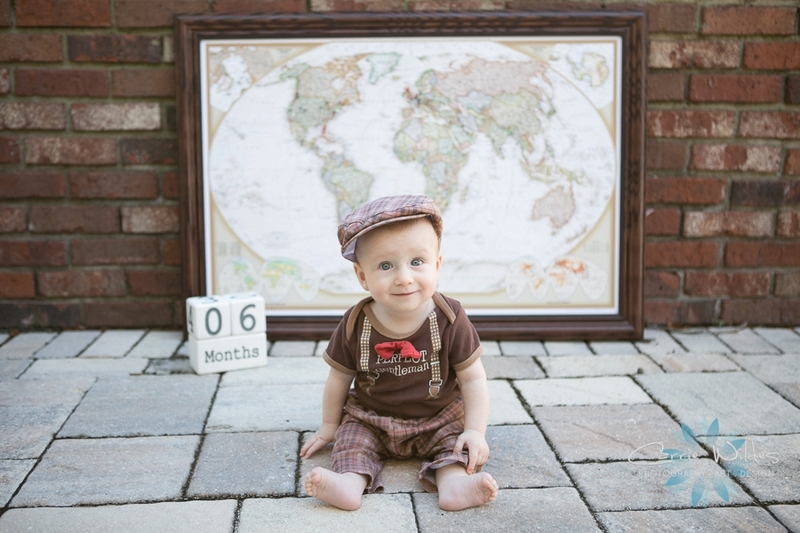 This sweet little guy has 2 big brothers that are going to teach him how to play all the video games:-) His grandparents were in town so we had to include them in some photos with him as well. His room is themed Winnie the Poo and he fit right in line with Tigger, Eeyore, and Piglet in his adorable Winnie the Poo outfit. 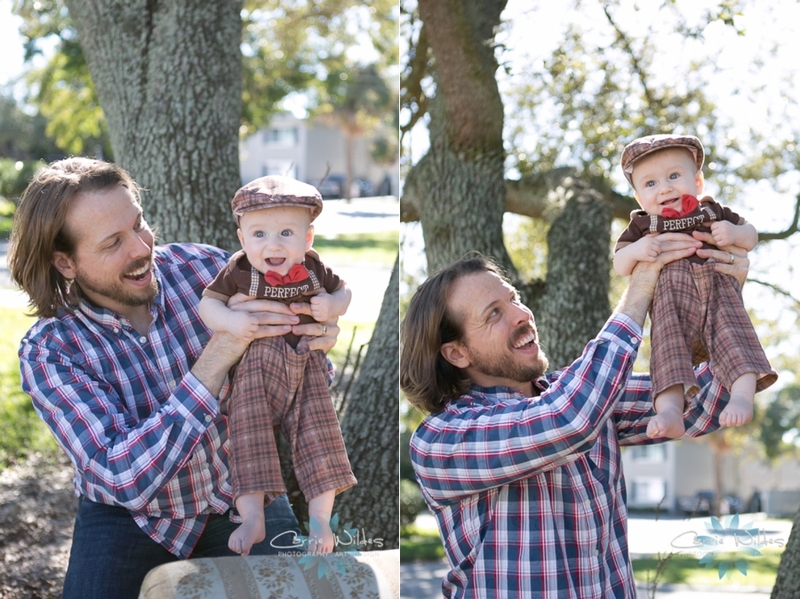 Here's a few of my favs from their sweet newborn/family session! We photographed Nicole and David's wedding almost 4 years ago and at the time they were living in NYC. 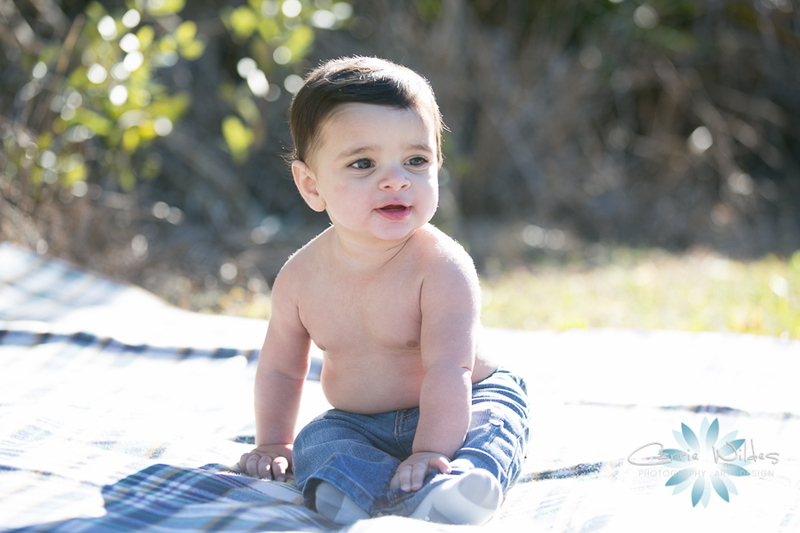 I am SO excited that they not only moved back to Tampa but we get to photograph them as a party of 3!!! Aiden loves Elmo and is just so freaking adorable!!! Nicole had this backdrop custom made by an artist friend of theirs, Matthew David. Aiden wasn't quite sure to make of the cake at first but with a little cheering on he had a pretty fabulous cake smash! Besides the actual photography part, I LOVE getting to see our couples grow into families and capture these amazing moments for them. It was so hard to choose but here's a few of my favs!